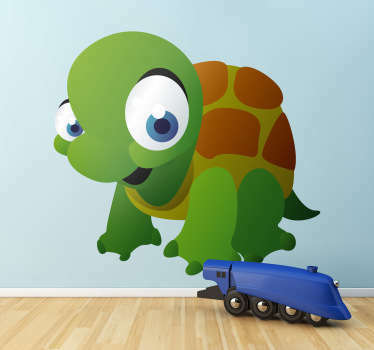 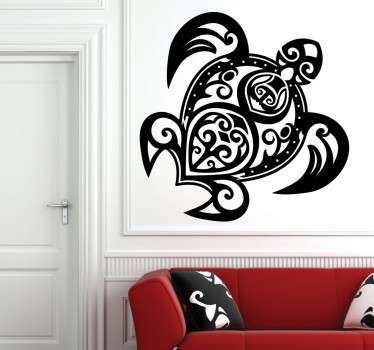 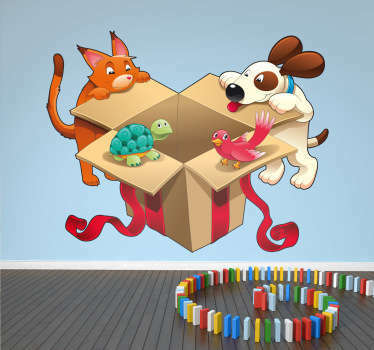 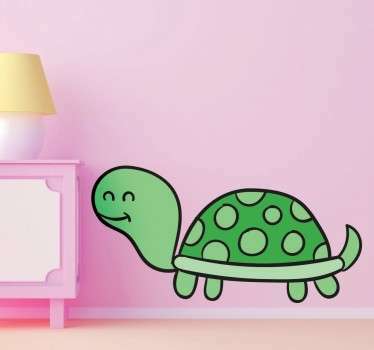 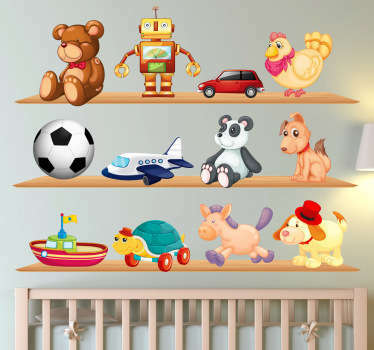 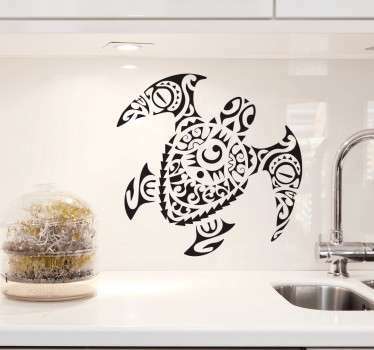 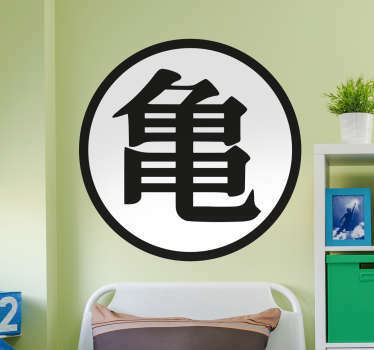 A collection of wall art stickers with designs inspired by turtles. 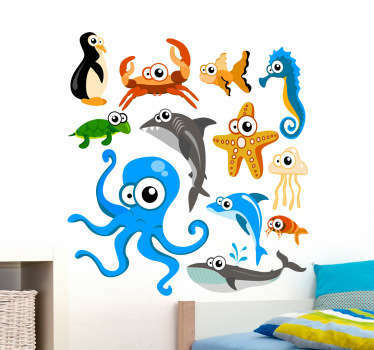 Are these sea creatures one of your favourite animals? 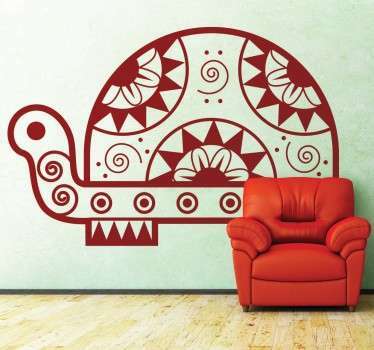 If so then why not decorate in a creative way to suit you! 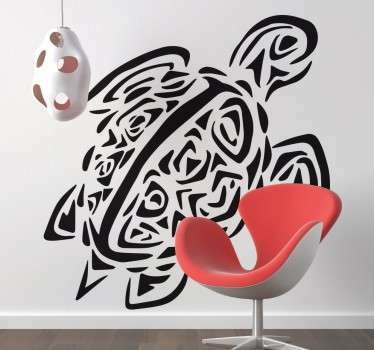 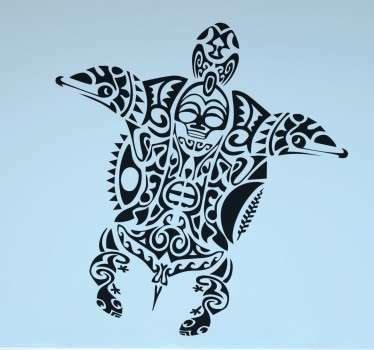 Fun designs of turtles including tribal illustrations and also cute designs that are perfect for kids. 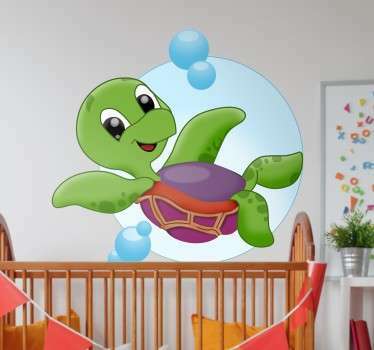 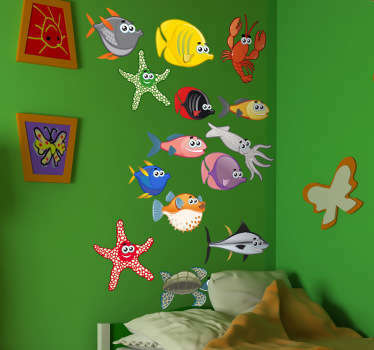 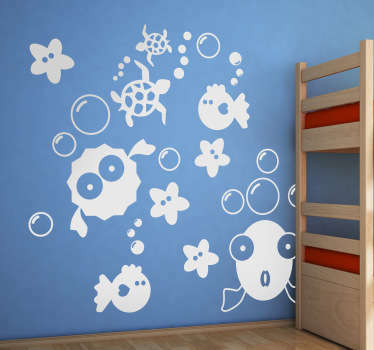 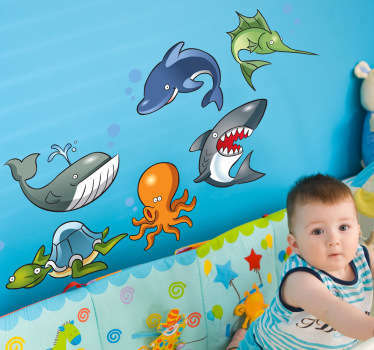 Give your little ones a fun underwater themed bedroom with a turtle sticker!